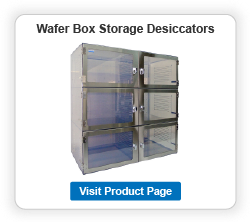 Cleatech’s Wafer Storage Desiccator Cabinet provides storage of up to 12″ silicon wafer carriers in a particle-free nitrogen environment. 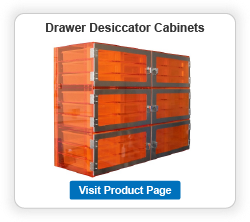 Designed for optimal storage density of 200mm or 300mm wafers. 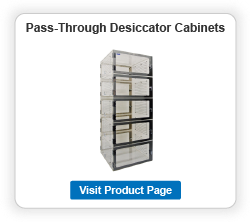 Theses wafer desiccator cabinets are also available in Desiccant type providing isolated atmosphere chambers without having back plenum and gas ports. Choose the optional Automatic nitrogen-purge control unit and humidity sensor which are capable of measuring and displaying humidities in the range 5-100%RH, Accurately Controls Pre-Set Relative Humidity (+/- 2% RH) and Reduces Nitrogen Consumption to 75%. 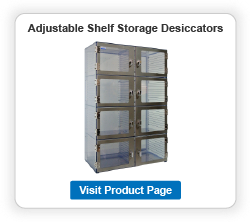 Chrome-plated racks allow shelf placement at one-inch increments. An Automatic nitrogen purge control unit provides automatic low-humidity control capable of measuring and displaying humidity inside the Desiccator cabinet in the range: 5-100%RH, Accurately Controls Pre-Set Relative Humidity (+/- 2% RH).While inside humidity level is below set point the system provides low purge (2-20 Cubic feet per hour). Maintain positive pressure inside the desiccator chambers to have free contaminants and moisture environment.When the moisture climbs above an adjustable set point the system automatically activates high-flow purge (0.5 – 60 PSI). In One-channel purge control unit, there is only one humidity sensor which is installed in the lower chamber of multi-chamber desiccators. There are some perforated holes between chambers which connect the chambers together. 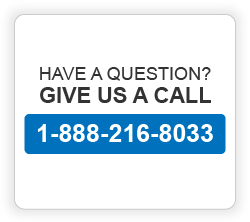 For more critical requirements, select the Multi-Channel nitrogen purge control unit. For each chamber there is separated sensor and controller. When any door opens the system responses much faster to the sudden RH% increase.